When Facebook needed to bring the dynamic nature of their social media platform into their physical office space, they tasked NJI with creating a custom designed wall installation to welcome visitors and engage employees with a “selfie-worthy” experience. NJI Media incorporated design elements that were unique to Facebook and its global online community like the iconic “thumbs up”, as well as scenes from Washington’s instantly recognizable streetscape to create a variety of custom design panels that when place together created a wall-sized mural. 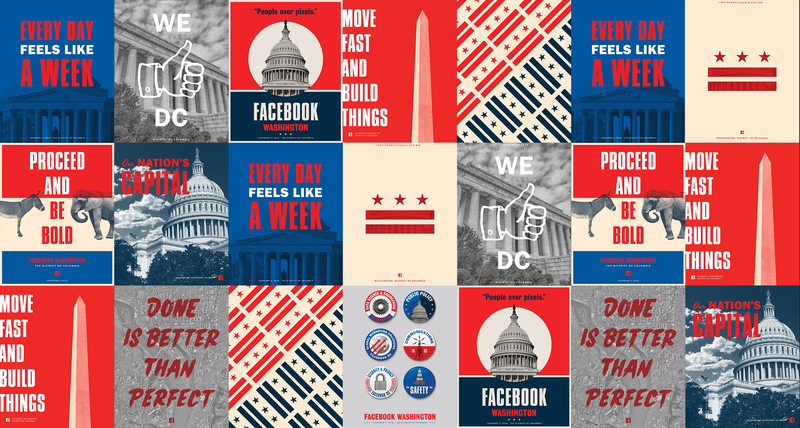 Attention was made to include bold visuals and political imagery, as well as notable elements of Facebook’s ethos, thus ensuring Facebook was able to literally put their stamp on Washington -- creating a fun, yet purposeful message carrier for all those who visit their DC outpost. 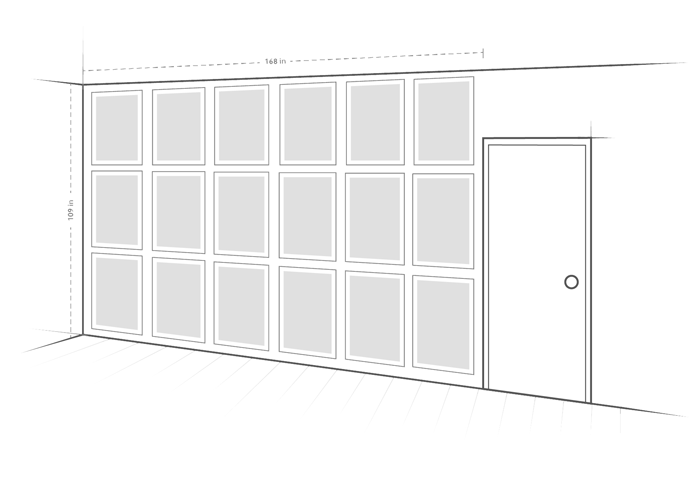 The actual installation was handled by NJI Media as well, and used what could be construed as an old-fashioned technic of wheat paste glue to adhere the large prints to the large interior wall. 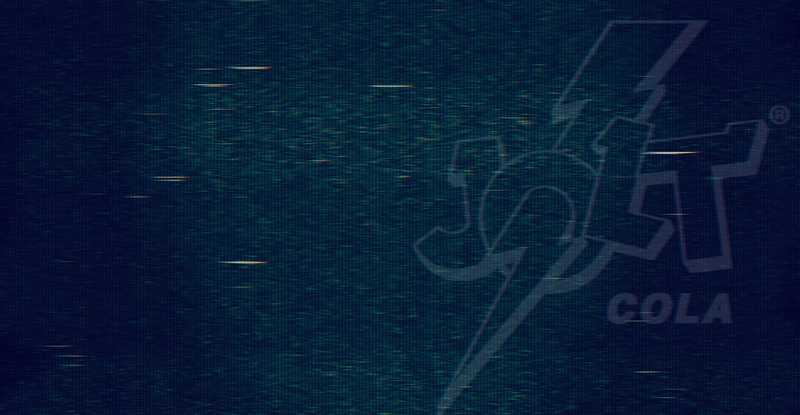 Jolt Cola burst onto the scene in 1985 proudly proclaiming their secret recipe, “all the sugar and twice the caffeine.” Fueled by loyal fans demand to “bring Jolt back,” NJI Media has been hard at work helping to get this trailblazing caffeinated cola back on shelves across the country.